Sometimes I wonder if I'm the only person who experiences this... but have you ever been somewhere and you smell something or someone and all of a sudden this image and memory from your past, or maybe even your childhood SMACKS you in the face. It like takes over your brain?! Okay and what about this...have you ever smelled someones cologne and it's so amazing that you almost feel attracted to them? It's like WHOAAAAAA thumping heart!!! Sometimes I get super happy when I smell a certain scent. Like freshly cut grass, dead leaves, a campfire, or cake batter. Why do you think they make so many unique scents of candles? I'm a sucker for smell. When my best friend passed away, I kept some of her clothing which I keep sealed in a container that I open from time to time and I take a sniff. It still has her smell on it. It's amazing. It makes me feel like she's right there. Scent is very powerful. And each person has 450 types of receptors for smell. Dogs have double that which is why they can pick up on every little thing. Did you know that one blade of broken grass to a dog, smells the same way an entire yard of freshly cut grass smells to us?! That explains why they can track things so easily. 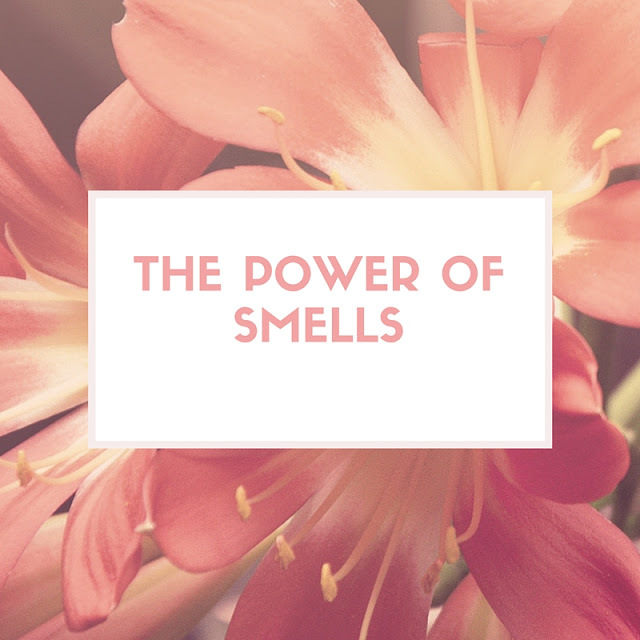 Scent actives a part of your brain that serves as a relay station for all the info that comes into the brain. It lets us taste, smell, and make associations. But anyways, the hippocampus and amygdala are key brain regions that deal with learning and memory, which is why you get an instant memory from certain smells. So anyways, there's my educational blurb about scent, ha! Audry// Audry is for the lovah! It's romantic and full of jasmine, peony, rose & sandalwood. This is great for someone who loves floral scents. Clara// Clara is great for attracting abundance and being grateful. It contains lilac, violet, hibiscus, lily & musk. It's also good for people that love floral scents. Harper// Harper is for those of you that are fearless. It's got grapefruit, bergamot, honeysuckle, and amber. So while it's sweet, it can be worn by both men and women. Payton// Payton is full of strength and passion. It's got organe blossom, peach, clove buds and musk and can also be worn by both women and men. I'm a big fan of fruity citrus scents! is a free spirit who embraces life with confidence & grace. These scents are all perfect for roll on perfumes. I can't stand cheap smelling roll ons. Defineme fragrances are amazing and they last all day on me. They are really relaxing too! 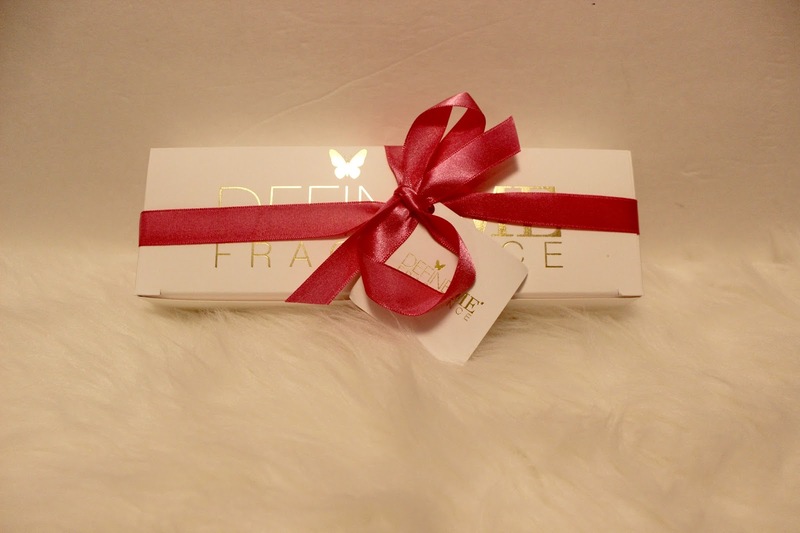 And one lucky winner will get a Defineme sample pack like I did!